← Who is Allah? Is he the god of the bible? Nope. Posted on August 19, 2014, in New World Order, SRA-Satanic Ritual Abuse, What's Urgent? and tagged Chaos by design in Ferguson, Ferguson False Flag Psy Op, Ferguson Fema Campers recruitment, Marshall Law coming to Ferguson?. Bookmark the permalink. 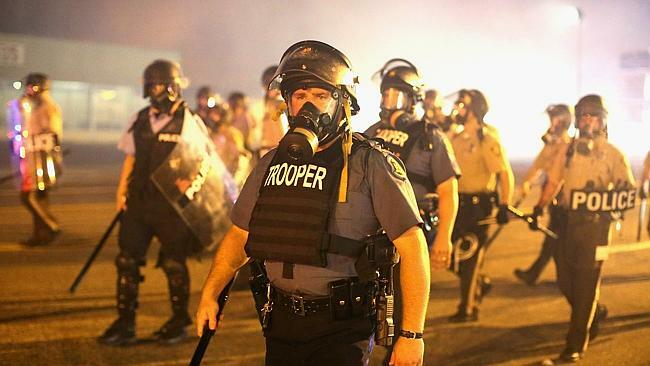 Comments Off on Ferguson False Flag Psychological Domestic Terrorism Operation.